the word of the week, in the 52 snapshots of life photo challenge, is black. 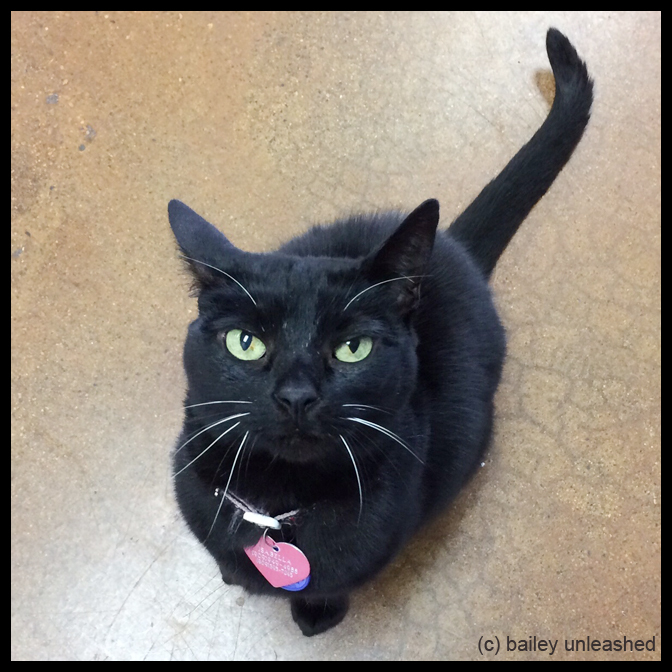 while i was pondering this post, i found out today is black cat appreciation day! how perfect is that? and as luck would have it, i just happen to have a picture of a black cat in my camera roll. what are the chances, right? this is isabella and she belongs to the girl that used to cut bailey's nails. she came up to me one day to say hello and i had to snap this shot of her. bailey didn't want to be left out of this post, so how about bailey in black & white. does that count? Labels: 52snapshots, black, black and white, black cat, photo by j. Nice black kitty. We miss having a black cat. oh what a gorgeous kitty and a purrfect coincidence! Hey I didn't know that it was black kitty day. Well I have 2 of them. 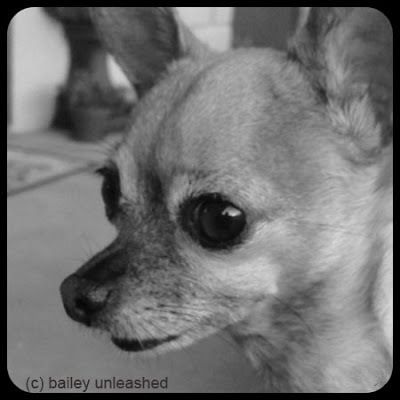 Good pic Bailey.